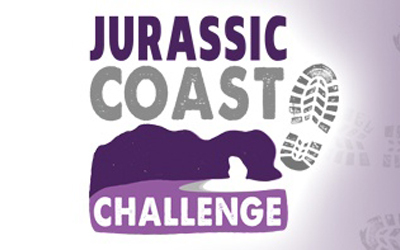 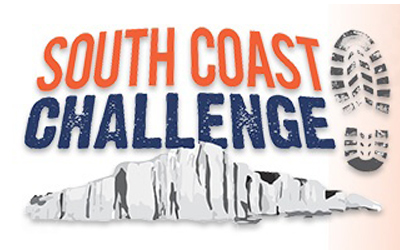 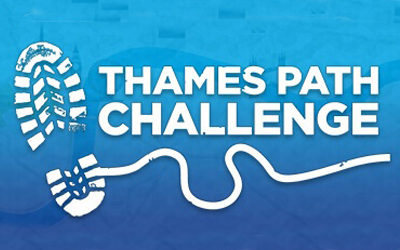 Will you take on a physical challenge to raise funds to help World Land Trust (WLT) save threatened wildlife habitat? 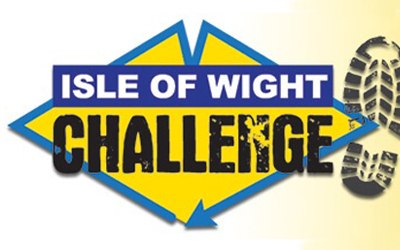 Take a look at the list of events below for ideas of what you could do to raise donations for WLT. 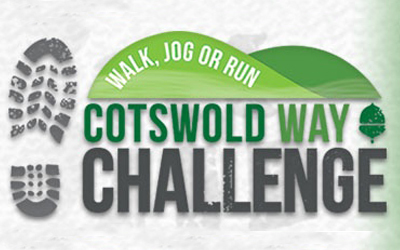 Walk, run or jog 100 kilometres from Bath to Cheltenham through an Area of Outstanding Natural Beauty. 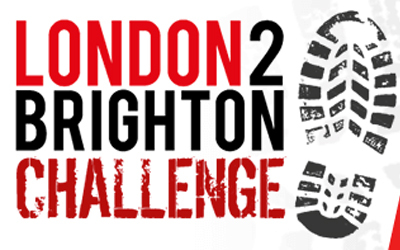 50 kilometre option also available. 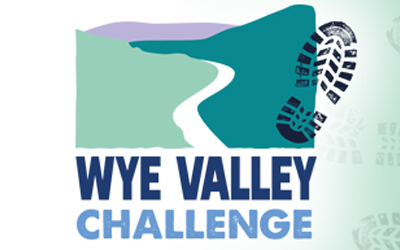 Walk, run or jog the dramatic landscape straddling the England & Wales border – an area of outstanding natural beauty.